Note – Our list also includes name changes and ownership changes. 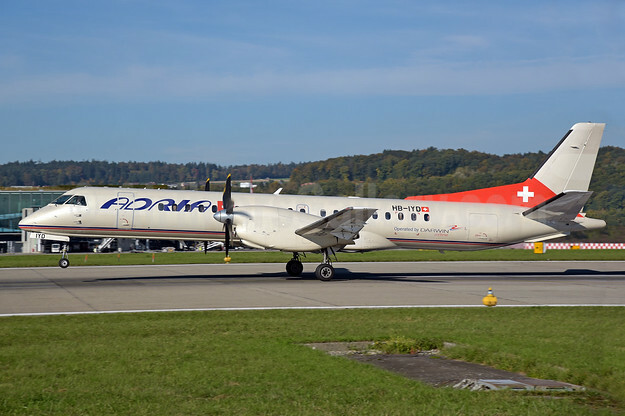 Adria Swizterland (Darwin Airline) – Ceased operations on November 28, 2017 and was declared to be insolvent on December 12, 2017 and was liquidated. Copyright Photo Above: Adria Switzerland SAAB 2000 HB-IYD (msn 059) (Etihad Regional colors) ZRH (Rolf Wallner). Image: 939524. 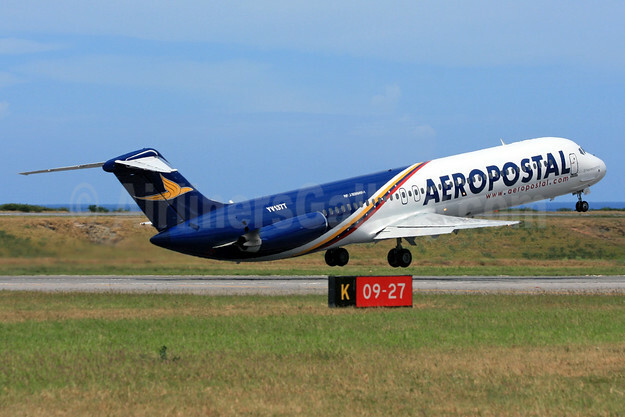 Aeropostal (Alas de Venezuela) – The long-time airline of Venezuela ceased all operations on September 24, 2017 due to the on-going financial situation in the country. Above Copyright Photo: Aeropostal (Venezuela) McDonnell Douglas DC-9-51 YV137T (msn 47771) CCS (Orlando Jose Suarez). Image: 905671. 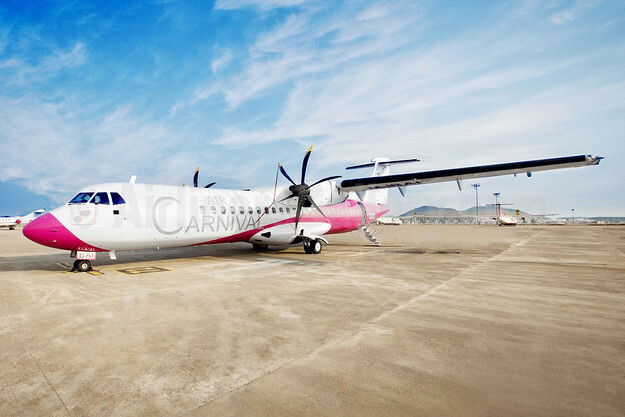 Air Carnival – The short-lived Indian carrier shut its doors and ceased operations with its single ATR 72-500 on April 5, 2017. Above Photo: Air Carnival (India) ATR 72-212A (ATR 72-500) M-IBAI (VT-CMA) (msn 767) (Air Carnival). Image: 940401. Air Costa – The Indian airline suspended operations on February 28, 2017. Air India Regional – Reverted back to its original name of Alliance Air in March 2017. The airline continues operations under the Alliance Air (Air India) brand. 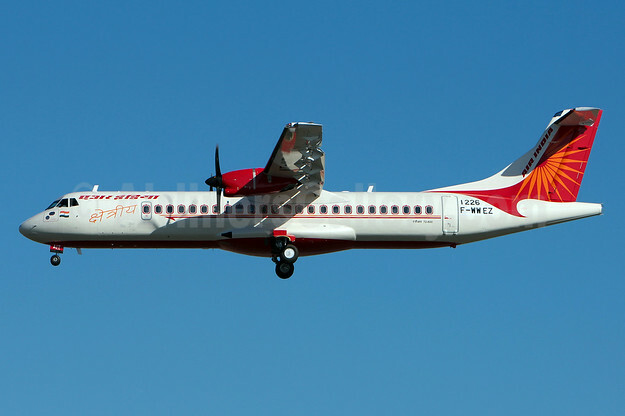 Above Copyright Photo: Air India Regional ATR 72-212A (ATR 72-600) F-WWEZ (VT-AIT) (msn 1226) TLS (Olivier Gregoire). Image: (26253. 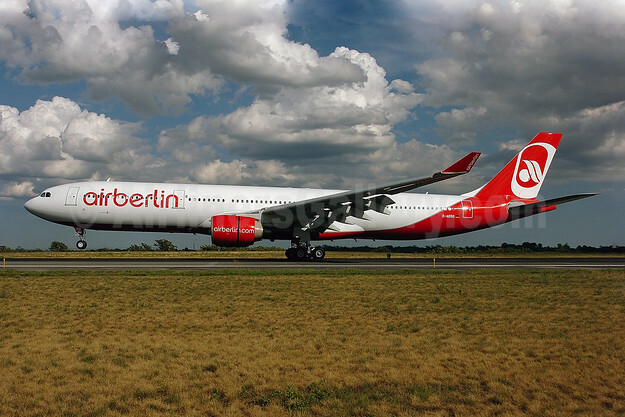 Airberlin (Air Berlin) – AB filed for insolvency on August 15, 2017 and ceased all operations on October 27, 2017 after Etihad Airways announced it would no longer financially support the carrier. AB was the second largest scheduled passenger airline in Germany. Above Copyright Photo: Airberlin (airberlin.com) Airbus A330-322 D-AERQ (msn 127) JFK (Ken Petersen). Image: 900466. 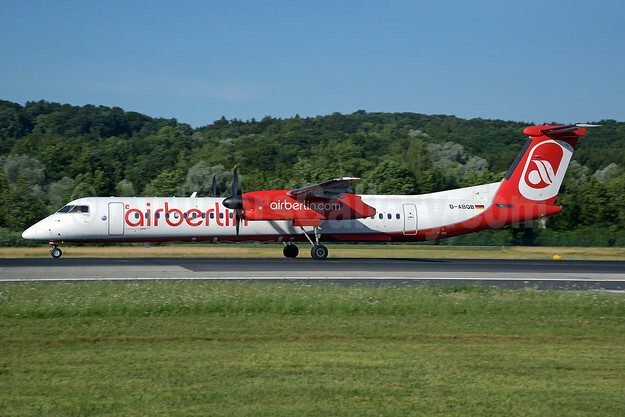 Belair (Airberlin) – Belair, like Airberlin, shut down and ceased all operations on October 28, 2017. Above Copyright Photo: Airberlin (airberlin.com) (Belair Airlines) Airbus A321-211 WL HB-JOV (msn 6629) BSL (Paul Bannwarth). Image: 938111. 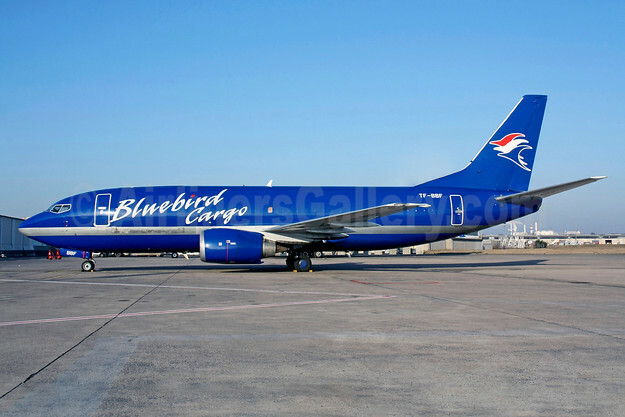 Bluebird Cargo – Became Bluebird Nordic in 2017 as a brand and name change only. Above Copyright Photo: Bluebird Cargo Boeing 737-36E (F) TF-BBF (msn 25264) CDG (Christian Volpati). Image: 913697. Borajet Airlines – Suspended operations on April 24, 2017. The carrier has hopes to return in 2018 but its aircraft were seized. 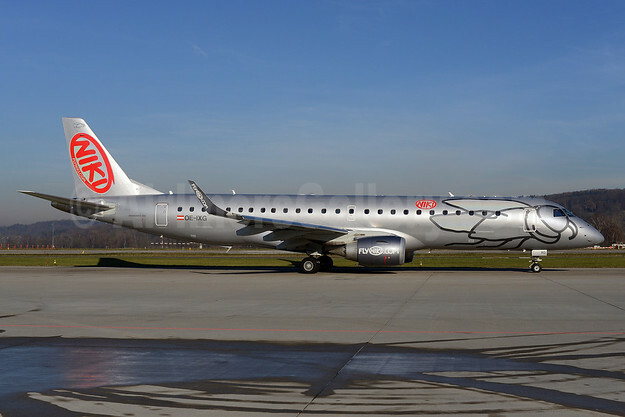 Above Copyright Photo: Borajet Airlines Embraer ERJ 190-200LR (ERJ 195) TC-YAU (msn 19000088) ZRH (Andi Hiltl). Image: 935050. 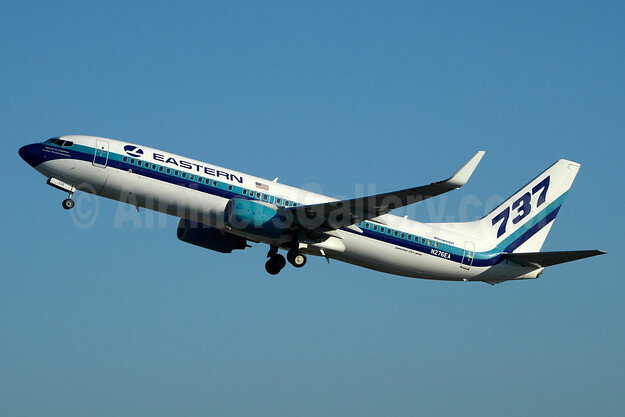 Eastern Air Lines (2nd) – The second version using the famous name had its AOC cancelled. The last revenue flight was operated on September 14, 2017 although one Boeing 737-800 (N277EA) operated by Swift Air still carries Eastern titles. 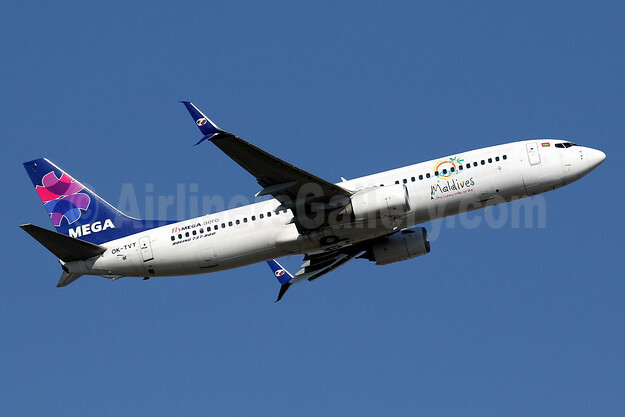 Above Copyright Photo: Eastern Air Lines (2nd) Boeing 737-8AL WL N276EA (msn 35070) MIA (Jay Selman). Image: 403415. Etihad Regional (Darwin Airline) – Became Adria Swizterland in July 2017 when Etihad Airways withdrew its financial support. 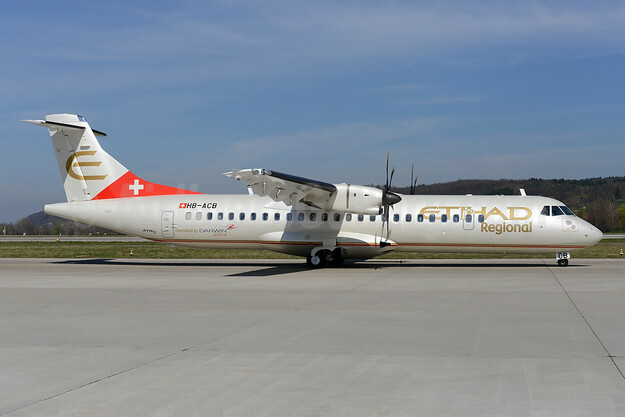 Above Copyright Photo: Etihad Regional-Darwin Airline ATR 72-212A (ATR 72-500) HB-ACB (msn 662) ZRH (Rolf Wallner). Image: 922532. 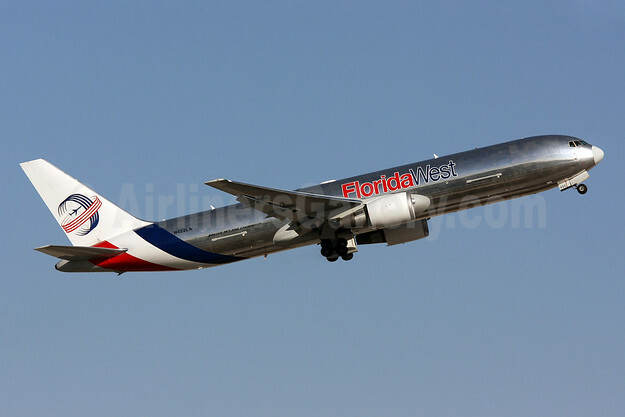 Florida West International Airways (2nd) – The AOC was cancelled. Operations ended on February 28, 2017 as parent Atlas Air Worldwide Holdings decided to consolidate operations under the ATI banner. Above Copyright Photo: Florida West International Airways (2nd) Boeing 767-346F ER N422LA (msn 35818) MIA (Brian McDonough). Image: 905972. 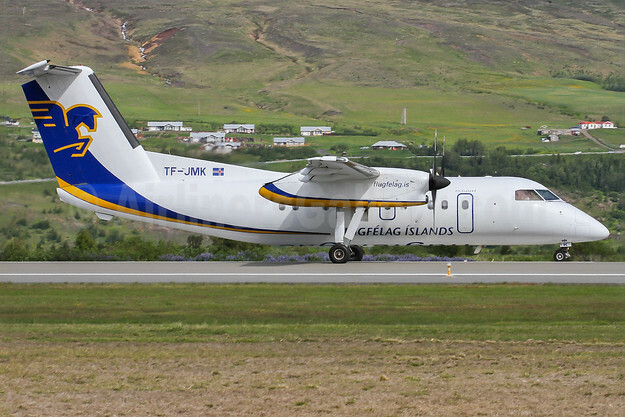 Flugfelag Islands – Air Iceland – Became Air Iceland Connect on May 24, 2017 (name change). Above Copyright Photo: Flugfelag Islands-Air Iceland de Havilland Canada DHC-8-202 Dash 8 (Q200) TF-JMK (msn 446) AEY (Wingnut). Image: 925729. Flybe (Loganair) – The two airlines cancelled their agreement and Loganair reverted back to its own Loganair brand on August 31, 2017. On September 1, 2017 Loganair signed a code share agreement with British Airways. 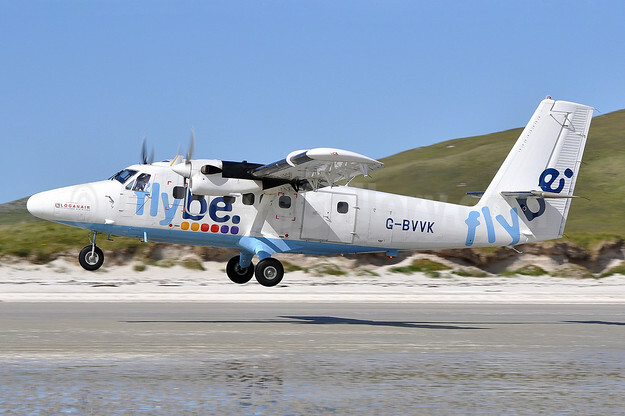 Above Copyright Photo: Flybe-Loganair de Havilland Canada DHC-6-300 Twin Otter G-BVVK (msn 666) BRR (Robbie Shaw). Image: 907742. 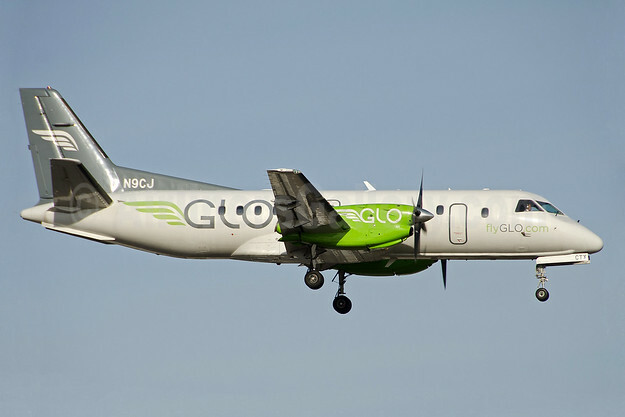 GLO AIrlines – Filed for Chapter 11 reorganization on April 24, 2017 and ceased operations on July 15, 2017. Above Copyright Photo: GLO Airlines (flyGLO.com) (Corporate Flight Management) SAAB 340B N9CJ (msn 224) LIT (Jason Hamm). Image: 938894. InselAir (Aruba) – InselAir Aruba was declared bankrupt on July 7, 2017 after ceasing operations on June 7, 2017. 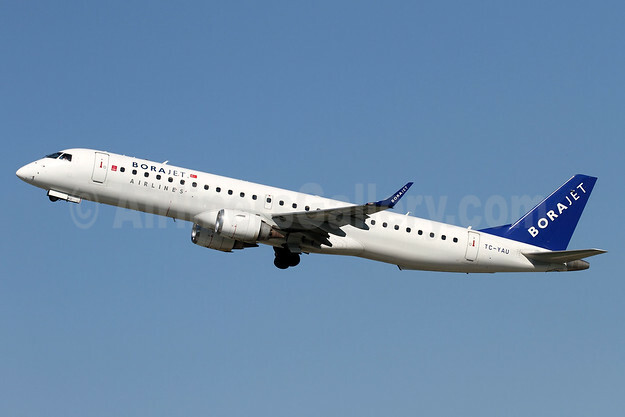 However InselAir (Curacao) reorganized and downsized and continues to operate in the ABC Islands. 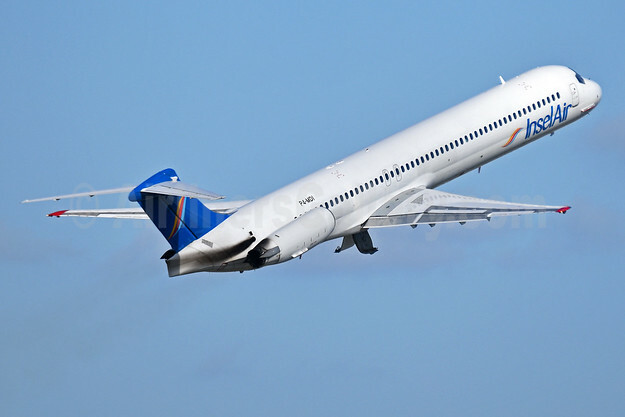 Above Copyright Photo: InselAir (Aruba) McDonnell Douglas DC-9-83 (MD-83) P4-MDI (msn 49847) MIA (Bruce Drum). Image: 104316. 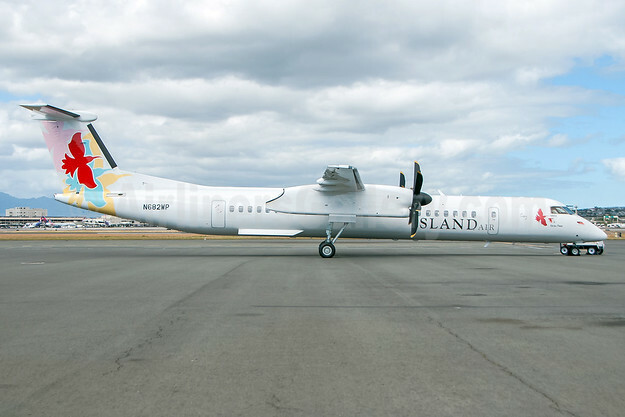 Island Air – The long-time inter-island airline in Hawaii shut down operations on November 10, 2017. The assets are being sold to Hawaiian Airlines for its ‘Ohana by Hawaiian division. Above Copyright Photo: Island Air (Hawaii) Bombardier DHC-8-402 (Q400) N682WP (msn 4546) HNL (Ivan K. Nishimura). Image: 939613. Kan Air – The regional carrier in Thailand suspended operations on April 21, 2017. 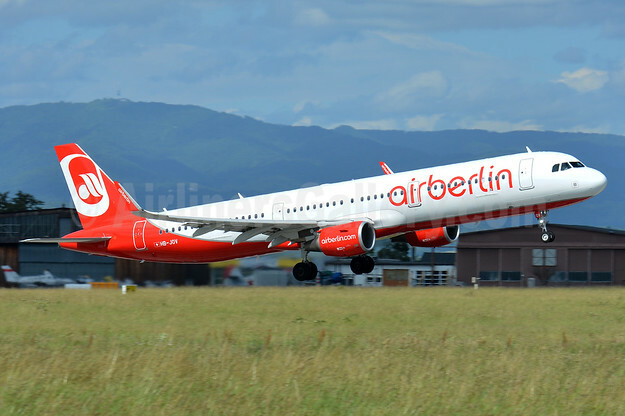 LGW (Luftfahrtgesellschaft Walter) (Airberlin) – As part of the Airberlin Group, LGW also ceased operations on October 27, 2017. However it has now been purchased by the Lufthansa Group and will continue to operate as a company under the Eurowings brand. Above Copyright Photo: Airberlin (airberlin.com) (LGW) Bombardier DHC-8-402 (Q400) D-ABQB (msn 4226) ZRH (Rolf Wallner). Image: 928479. Mega Maldives Airlines – The airline suspended operations on May 2, 2017. It hopes to restructure. Above Copyright Photo: Mega Maldives Airlines (Mega Global Air) (Travel Service Airlines) Boeing 737-86N SSWL OK-TVT (msn 39394) HKG (Javier Rodriguez). Image: 935872. 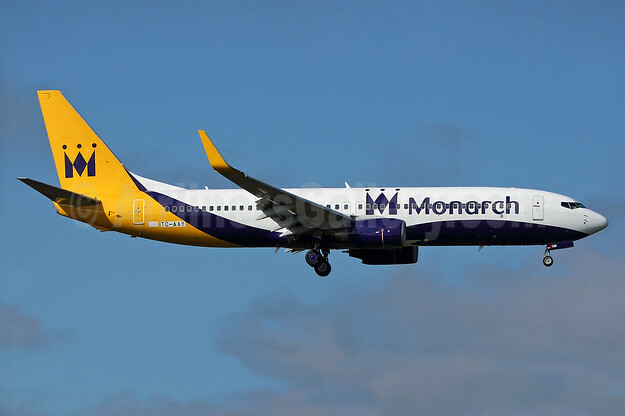 Monarch Airlines – The long-time British carrier shut down all operations on October 2, 2017. Above Copyright Photo: Monarch Airlines Boeing 737-82R WL TC-AAY (G-ZBAV) (msn 40874) BHX (Ian Bowley). Image: 937834. Naft Airlines – Became Karun Airlines in September 2017 (name change). Above Copyright Photo: Naft Airlines Fokker F.28 Mk. 0100 EP-MIS (msn 11503) DXB (Paul Denton). Image: 940409. Niki Luftfahrt (flyniki) – As part of the Airberlin Group, the Austrian carrier suspended operations on December 13, 2017. However the airline has been acquired by the IAG and will be operating again under Vueling. Above Copyright Photo: Niki Luftfahrt (flyNiki.com) Embraer ERJ 190-100LR OE-IXG (msn 19000435) ZRH (Rolf Wallner). Image: 921621. 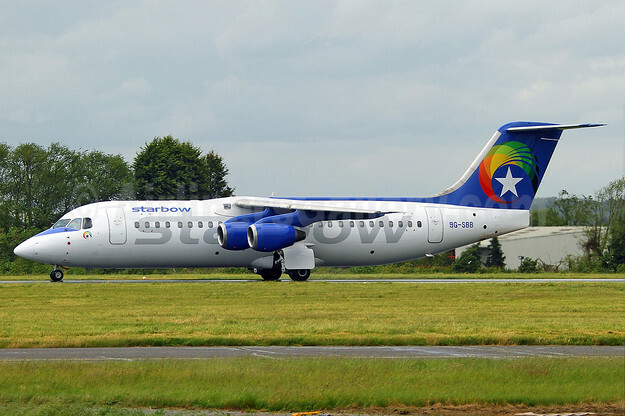 Starbow Airlines – Suspended operations on November 25, 2017 after the ATR 72-500 accident. 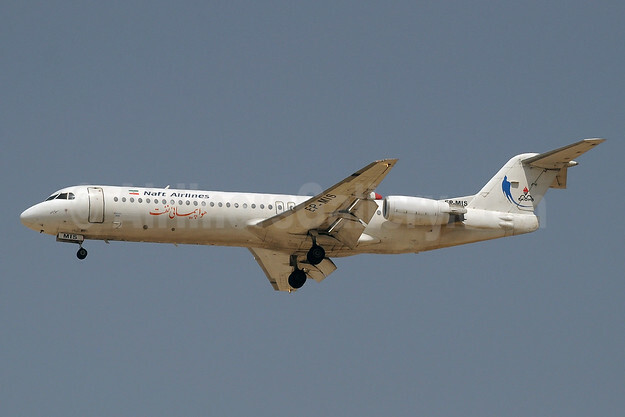 The airline hopes to restore operations. Above Copyright Photo: Starbow Airlines BAe 146-300 9G-SBB (msn E3123) SEN (Keith Burton). Image: 908647. 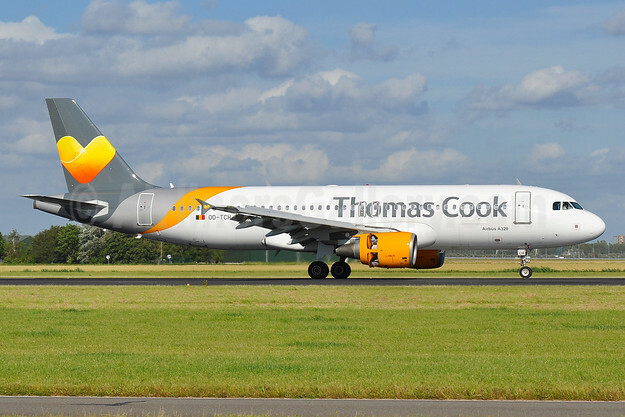 Thomas Cook Airlines (Belgium) – Operated its last flight on October 27, 2017. Above Copyright Photo: Thomas Cook Airlines (Belgium) Airbus A320-214 OO-TCH (msn 1929) AMS (Tony Storck). Image: 935351. 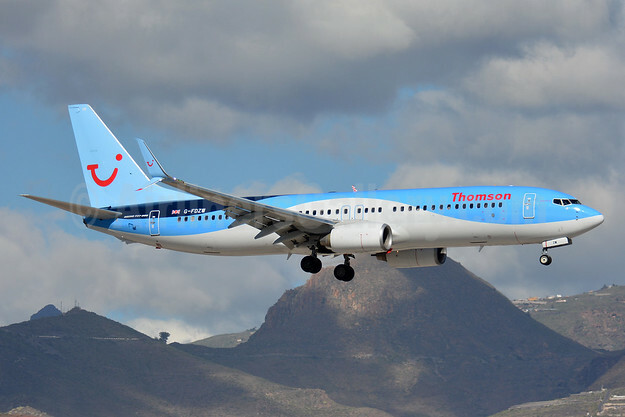 Thomson Airways – Officially became TUI Airways (UK) on October 1, 2017 (name change). Above Copyright Photo: Thomson Airways Boeing 737-8K5 SSWL G-FDZW (msn 37254) TFS (Paul Bannwarth). Image: 927490. Tigerair (Singapore) – The Tigerair of Singapore was merged into Scoot on July 25, 2017. 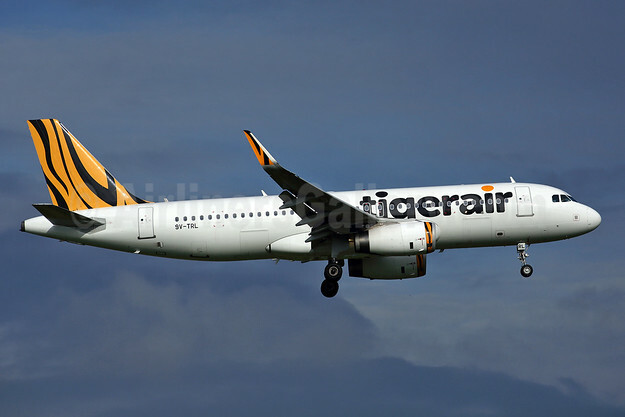 Above Copyright Photo: Tigerair (Singapore) Airbus A320-232 WL 9V-TRL (msn 5721) PEN (Rob Finlayson). Image: 925825. VECA Airlines – Suspended operations on January 16, 2017. 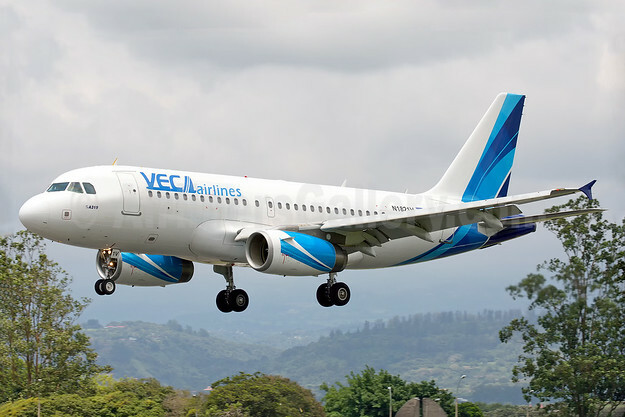 Above Copyright Photo: VECA Airlines Airbus A319-132 N1821V (msn 2383) SJO (Andres Meneses). Image: 929694. VIM Airlines (VIM Avia) – Suspended all operations on October 15, 2017. The AOC was cancelled on November 4, 2017. 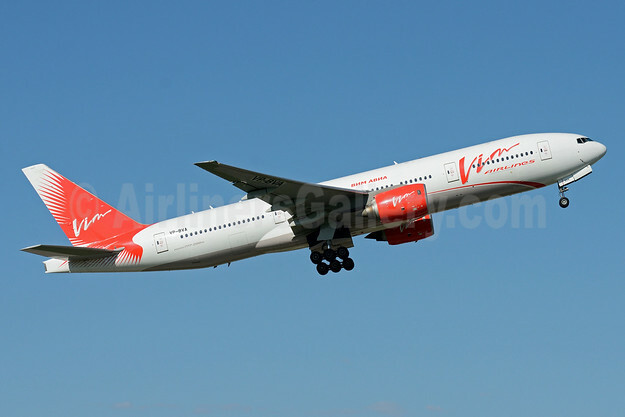 Above Copyright Photo: VIM Airlines (VIM Avia) Boeing 777-2H6 ER VP-BVA (msn 28413) DME (OSDU). Image: 933003. Welcome Air – The last revenue flight was operated on December 26, 2017. 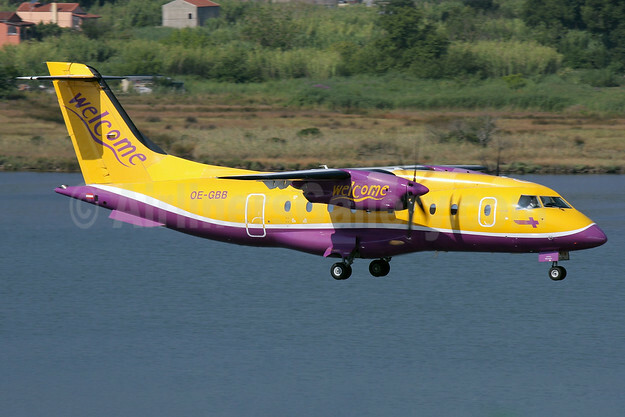 Above Copyright Photo: Welcome Air Dornier 328-110 OE-GBB (msn 3078) CFU (Antony J. Best). Image: 928724. Yangtze River Express – Became Suparna Airlines on July 7, 2017 (name change). 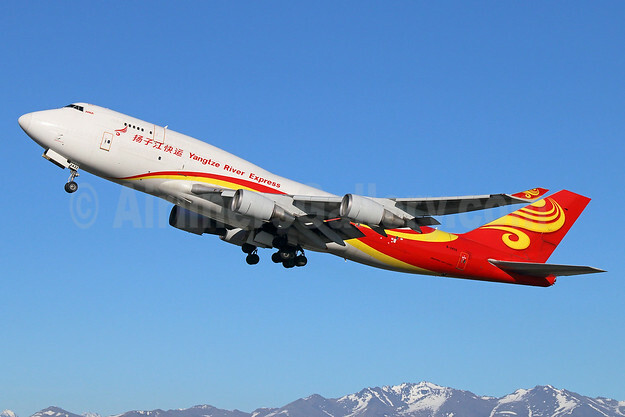 Above Copyright Photo: Yangtze River Express Boeing 747-481 (BCF) B-2432 (msn 28283) ANC (Michael B. Ing). Image: 928002. Yemenia (Yemen Airways) – The flag carrier of war-weary Yemen suspended operations on November 6, 2017 due to the on-going civil war and military air strikes. The carrier hopes to operate some flights in the future, war conditions permitting. 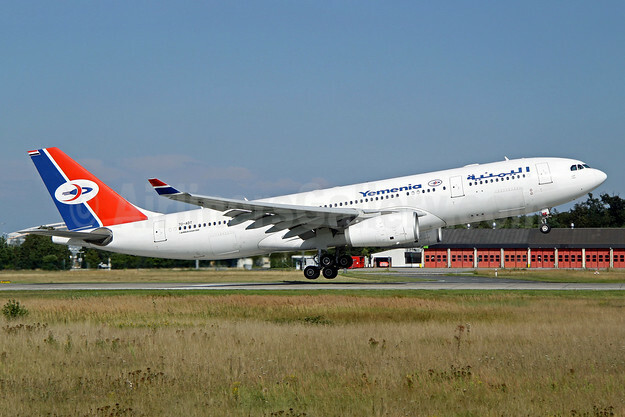 Above Copyright Photo: Yemenia (Yemen Airways) Airbus A330-243 7O-ADT (msn 632) FRA (Pascal Simon). Image: 904599. This entry was posted in Adria Switzerland, Aeropostal, Air Carnival (India), Air Costa, Air Iceland, Air Iceland Connect, Air India Regional, Airberlin, Belair Airlines, Bluebird Cargo, BoraJet, Eastern Airlines (2nd), Florida West International Airways, Flugfelag Islands, Flybe-Loganair, GLO Airlines, InselAir Aruba, Island Air (Hawaii), Kan Air, LGW, Loganair, Mega Maldives Airlines, Monarch Airlines, Naft Airlines, Niki, Starbow Airlines, Thomas Cook Airlines (Belgium), Thomson Airways, Tigerair (Singapore), VECA Airlines, VIM Airlines, Welcome Air, Yangtze River Express, Yemenia and tagged 7O-ADT, 9G-SBB, 9V-TRL, Adria Switzerland, Aeropostal, Air Carnival, Air Costa, Air India Regional, Airberlin, B-2432, Belair Airlines, Bluebird Cargo, BoraJet Airlines, D-ABQB, D-AERQ, Darwin Airline, Eastern Air Lines (2nd), Etihad Regional, Florida West International Airways (2nd), Flugfelag Islands-Air Iceland, Flybe-Loganair, G-BVVK, G-FDZW, GLO Airlines (flyGLO.com), HB-ACB, HB-IYD, HB-JOV, HS-KAB, InselAir Aruba, Island Air (Hawaii), Kan Air, LGW, M-IBAI, Mega Maldives Airlines (Mega Global Air), Monarch Airlines (Monarch.co.uk), N1821V, N276EA, N422LA, N682WP, N9CJ, Naft Airlines, Niki Luftfahrt (flyNiki.com), OE-GBB, OE-IXG, OK-TVT, OO-TCH, P4-MDI, Starbow Airlines, TC-AAY, TC-YAU, TF-BBF, TF-JMK, Thomas Cook Airlines (Belgium), Thomson Airways, Tigerair (Singapore), VECA Airlines, VIM Airlines (VIM Avia), VP-BVA, VT-AIT, VT-CMA, Welcome Air, Yangtze River Express, Yemenia (Yemen Airways), YV137T on December 31, 2017 by Bruce Drum.